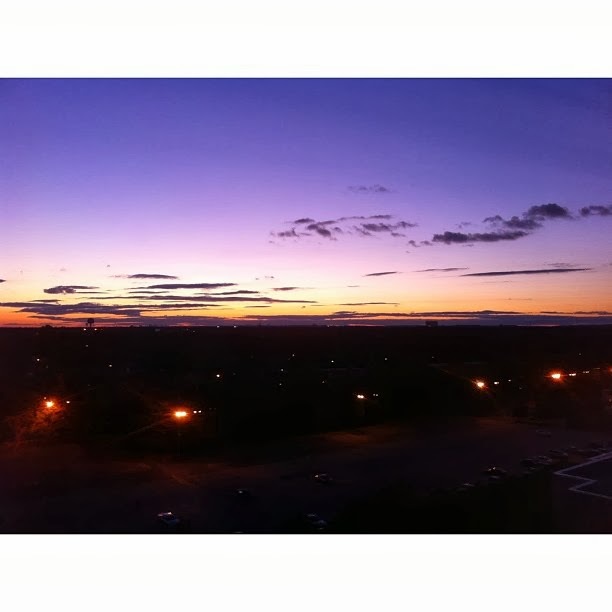 Hofstra Pride Guides: Hofstra Sunsets! One thing about Hofstra is that from any spot on campus, you can see the most beautiful sunsets. 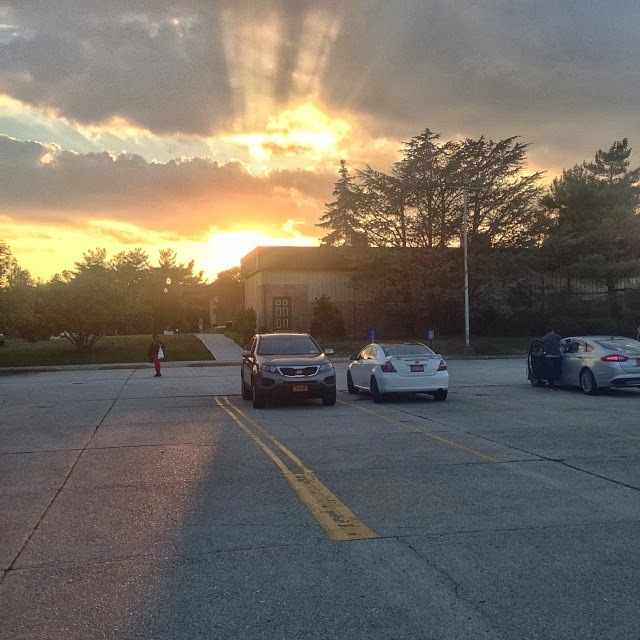 Whether you see it from North or South campus, it is never a disappoint! Most every Hofstra student would agree with this and I'll bet that they have tons of photos of sunsets that they share all over social media! Check out these two we found! A tip: Try to watch the sun go down on the 10th floor of the library because you can see the sunset over the NYC skyline!